Invoices must be paid within 30 days of receiving otherwise will be used for parts to cover repair and storage costs. We offer 90 Days warranty on all board repairs. 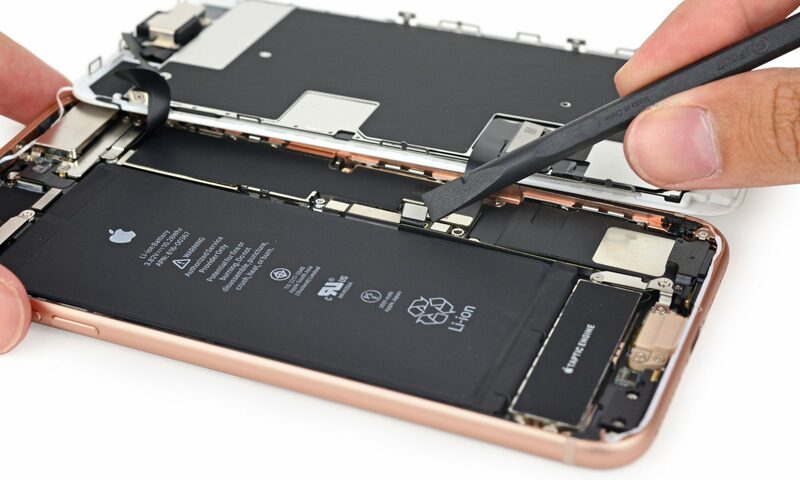 If your repair fails within the warranty period, we will either repair the device again, or issue a refund under no fix after it was sent to us and identified as no fix board. Accidental damages after you have received the device is not covered by our warranty.